Ask them "What kind of business was here before you? 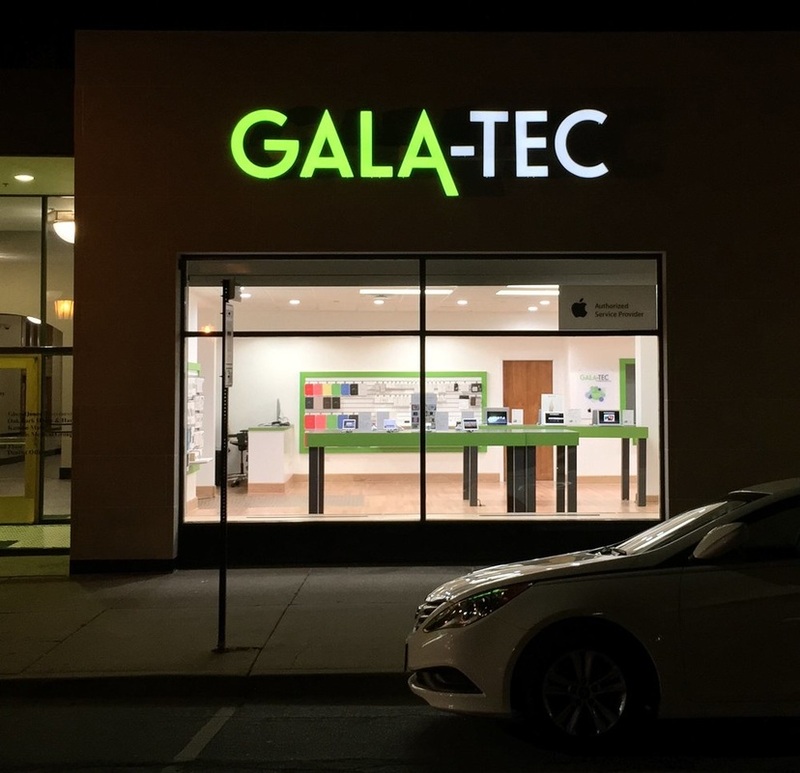 Gala-Tec is a family owned and operated, independent Apple® Authorized Reseller and Service Provider. Alan Dworkin is the President / CEO of the business. He is also the guy who provided cable services to Disney's town of Celebration, Florida. He was also the host of an Apple themed cable TV show while he was there. "The passion for my work stems from collaborating with others to create and facilitate solutions to their needs. Doing so comes naturally to me because I'm organized, efficient, and hard-working, but I also like things to be low stress and fun. At the end of the day, nothing gives me more joy than knowing I've positively influenced not only someone's work, but also their life. My job as Director of Operations at Gala-Tec is a perfect fit because it provides me with the opportunity to do what I love under the auspices of an outstanding company." Wow, those are mighty serious words coming from such an easy going, friendly guy. We actually bought two laptops from them in one week. Feel free to come in and look around. Ask questions. They are even open 7 days a week. You can get a special appointment if you need. One of their main advantages is they will fix ANY Apple product regardless of the products age. They even fix PCs. Parking is available on the street.